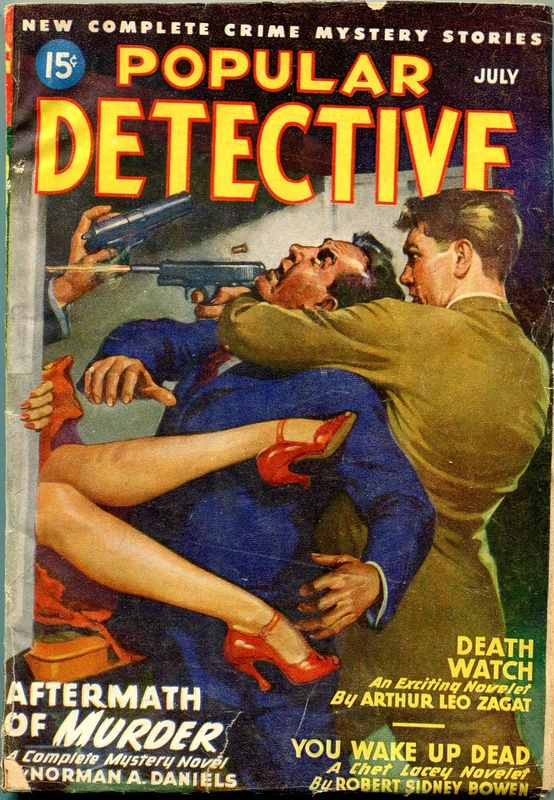 … one of first realistic depictions I’ve ever seen of an automatic pistol firing! …also; what the hell is going on here?! – ha!